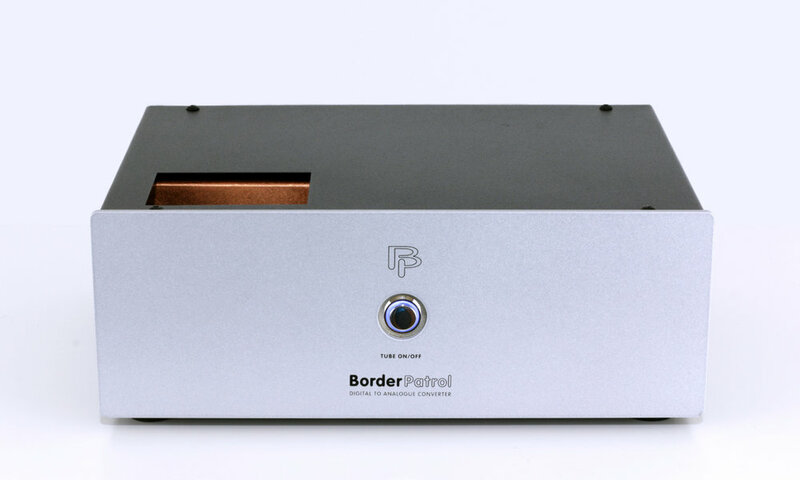 Turned On Audio has taken on the BorderPatrol agency for New Zealand, and will start by bringing to market a DAC that has been getting accolades from various high-end audio haunts. Said to be natural, sweet, open and organic rather than the usual processed, unnatural and uninvolving sound of digital products, the BorderPatrol DAC uses a NOS (no over-sampling) design based around R-2R resistor ladder chips with no digital filtering. When carefully implemented designs like this can sound refreshingly natural and organic, according to Turned On Audio. After much testing and evaluation, a hybrid tube/solid state design using choke input filtering was found to be the most musical, dynamic and organic, and BorderPatrol is the only company that applies tube rectification and choke input filtering to digital circuits. 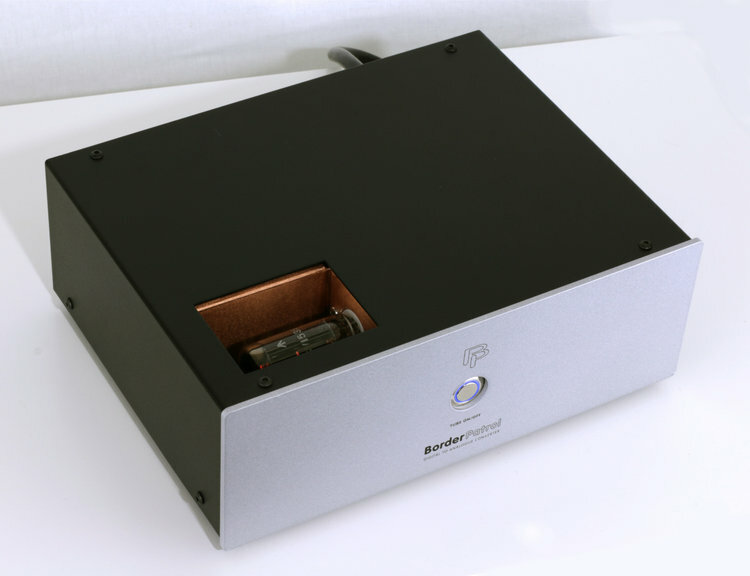 Also unusual for a product at this price, the DAC is housed in copper casework chosen for its rich, lustrous sound quality. Available as USB only, SPDIF only or switchable USB and SPDIF, the USB version of the DAC also features a SPDIF output which enables it to function as a very high quality USB to SPDIF converter.